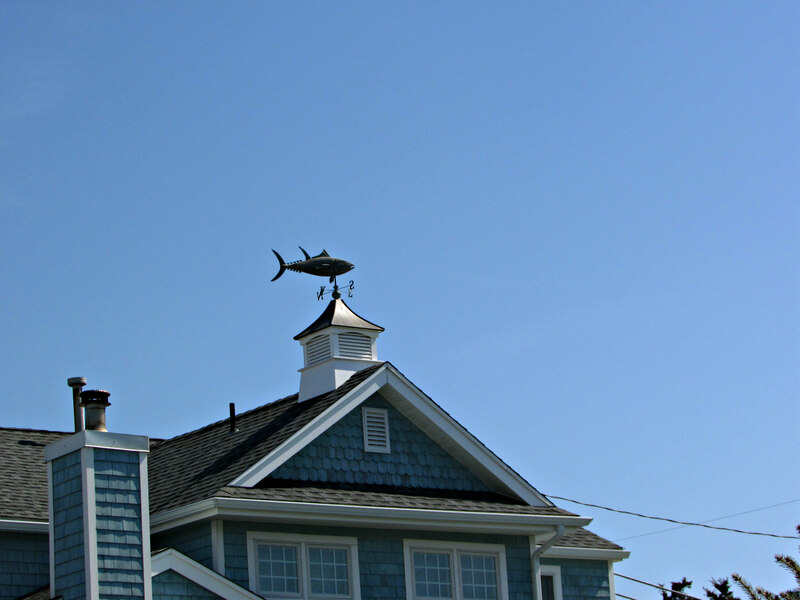 This is the best weather vane ever! 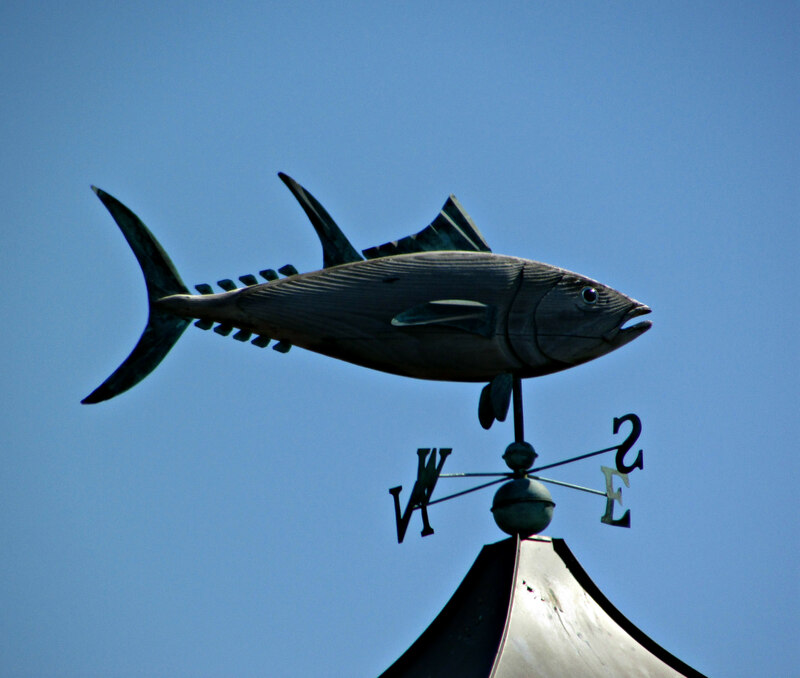 It was so large…and a great depiction of a tuna. I loved it. It’s a wonderful boardwalk. I also like Wildwood’s boardwalk, but it’s a whole different atmosphere…more rides…noisier. Both are great for riding bikes when it’s not so busy. This one is a great find.